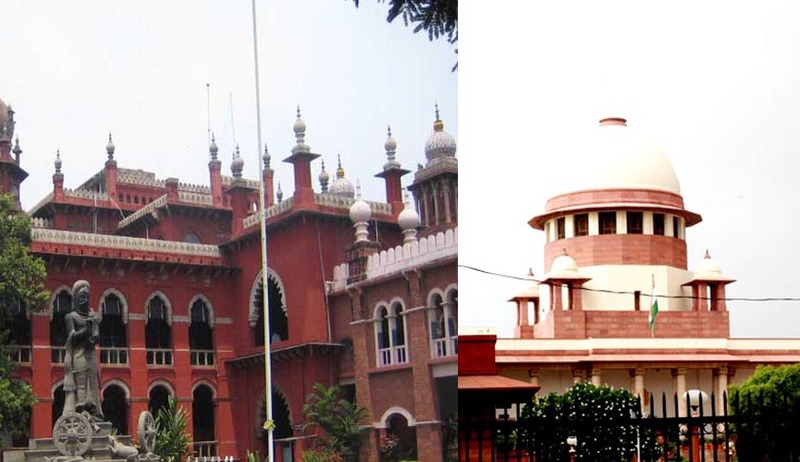 The Madras High court is all set to move the Supreme Court against a division bench comprising Justice V Dhanapalan and Justice K KSasidharan, order directing the Union law Ministry to maintain status quo in respect of the 12 names shortlisted for the posts of additional judges forwarded by the Madras high court, preventing the Centre from processing the list. Reportedly, an appeal has already been prepared and it is likely to be filed in the apex court by the registrar-general of the high court. On January 9, the same bench extended the interim restraint order till January 21, as the high court is closing for Pongal holidays. Additional Solicitor General of India P Wilson, representing the Centre, confirmed that the list of names forwarded by the high court collegium had been received by the law ministry. However, the Tamil Nadu government’s view has not yet been received. The high court, considering that for about two weeks there would not be any progress in the appointment process, felt the only way to rush it is by moving the apex court. Advocate S Prabakaran, who argued the PIL before the division bench for two days, has said they have resorted to due legal process and won an interim relief and that there would be no loss if the judiciary waited for 10 more days. He has saidthat there are myriad judicial pronouncements against appeals being filed against interim orders.